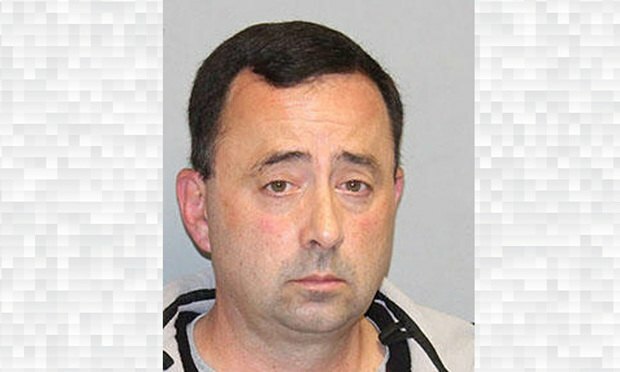 Michigan State University on Wednesday agreed to pay $500 million to settle claims by sexual assault victims of sports doctor Lawrence G. Nassar. Apparently USC has not learned from MSU's mistakes. Michigan State University sports doctor Larry Nassar. Michigan State University on Wednesday agreed to pay $500 million to settle claims by sexual assault victims of sports doctor Lawrence G. Nassar. But if there’s one consolation to the horrific case, it’s this: A message is being sent, loud and clear. During the most recent U.S. Supreme Court term, male advocates outnumbered female 153 to 32, Which makes Williams & Connolly's appellate practice, where all the partners are now women, truly unusual.